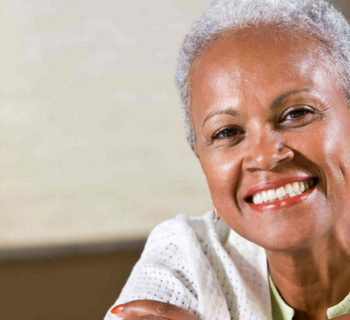 Many individuals are affected by individual or several missing teeth. 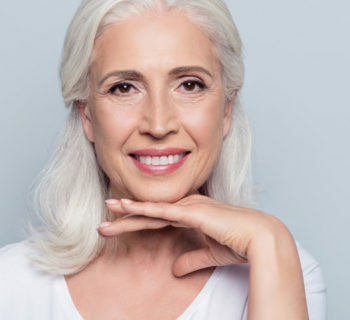 There are a wide range of treatment options available that help to restore missing teeth and provide back practical function to the mouth while appealing to the appearance of the smile. 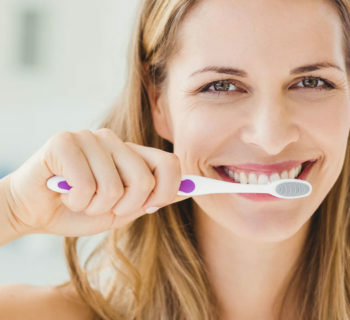 Our friendly staff at Beddington Dental eagerly provide several different treatment methods, including dental bridges, as a way to close the gap of missing teeth. What are dental bridges and when are they used by patients in the Calgary area? 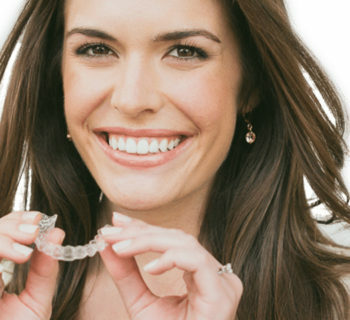 Keep on reading on to learn more about dental bridges and see if they can transform your smile. Dental bridges are used by our dental team to help patient achieve a more unified smile. They help to bridge the gap between missing teeth by connecting a restoration to the surrounding teeth. Typically, a restoration, such as a dental crown, is created for the patient’s unique smile. It is then attached to the surrounding teeth. These surrounding teeth are often call abutment teeth. The false teeth can be made out of a wide range of materials including gold, porcelain, ceramic, or alloys. Your dentist will talk to you about which option is best for your smile. 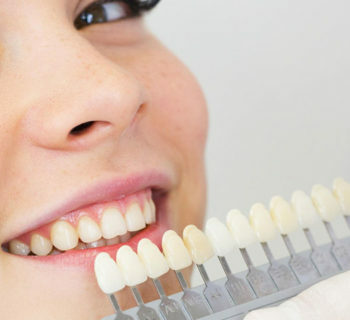 Why Choose Dental Bridges For Your Calgary Smile? They help to maintain the structure and shape of your face. They improve the appearance and function of your smile. They prevent the surrounding teeth from shifting out of place. They are an affordable option that will last for years to come.